With 29.6 million small businesses in the United States, there’s some stiff competition. Especially when a potential customer is doing an online search. Even though not all 29.6 million businesses are in direct competition with your brokerage firm, you still need to set yourself apart from the pack. To most people, one brokerage firm is the same as another one. 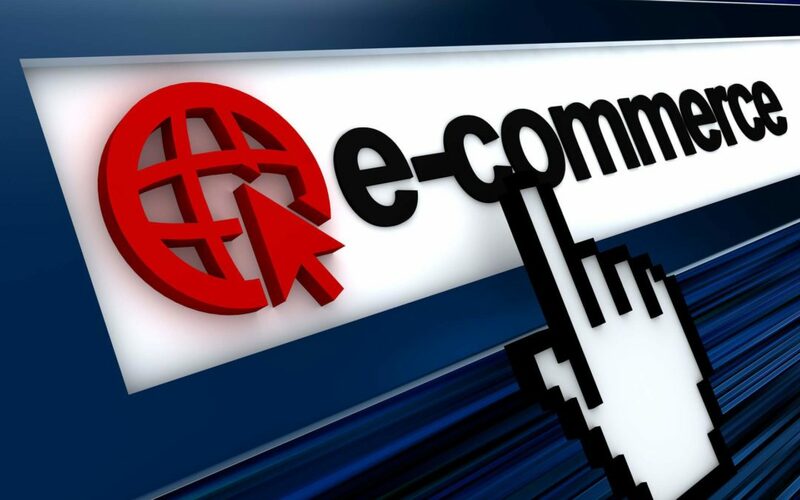 Which means you’re going to need to become an e-commerce SEO expert to help yourself stand out. Here are five tips to help your online brokerage firm improve their SEO. Keywords are a big part of being found online. One way to become an e-commerce SEO expert is to check out your competition and see which keywords they’re using. You want to separate yourself from your competition, so you’ll want to find different keywords. Find words that provide a high search volume but aren’t as competitive. You can still use big keywords that everyone is using but just don’t focus a campaign on it. Try using Google Planner to help you locate keywords that match your needs. It’s a free tool that offers keywords based on your initial search. Content will always be king. Your job is to provide compelling, interesting, and informative content that your clients want to learn about. Creating good content shows clients that you are an expert in your field. But it’s not enough to create good content and then think you’re done. You need to continue adding fresh content to your site. Whether it’s written content in the form of a blog, photography, or videos, search engines are looking for you to post new information on your site and they’ll reward you with higher rankings. You don’t need to be on every social media site, but your business should be found on at least a few. It’s a great way to promote new content and gain a new audience who might not have found you otherwise. Join social media groups. Answer any questions they might have like when they ask what a wm stock is. Don’t sell, just start a conversation with them. You can also use social media to search for clients with similar interests, in various geographical areas, and even based on their income. It’s a great tool when used correctly. It’s tough to take a look at your own website and realize what isn’t working. That’s why it’s time to do a site audit. A site audit does a full analysis of everything related to the search visibility of your website. It provides you with a deeper understanding as to why your site isn’t generating the traffic you want. It will also show you why your sales conversions are not improving and where Google is penalizing your site due to mistakes like broken links. Every business needs to brand themselves. It’s what sets you apart from all your competition. Think about Burger King versus McDonald’s. It’s the same food yet both companies have die-hard fans. It’s their branding that has created that trust and loyalty. Every piece of marketing you do, whether it’s offline or online should be representative of your brand. The more people recognize it, the more likely they’ll turn to you. SEO is complicated and the rules are always changing. It’s tough to keep up. Especially if you’re not a marketing expert. Let us help you achieve the results you deserve. Contact us today to find out how we can help.